Iran’s Karoun Petrochemical Company recently sold several consignments of isocyanate to Peru, said a senior official. 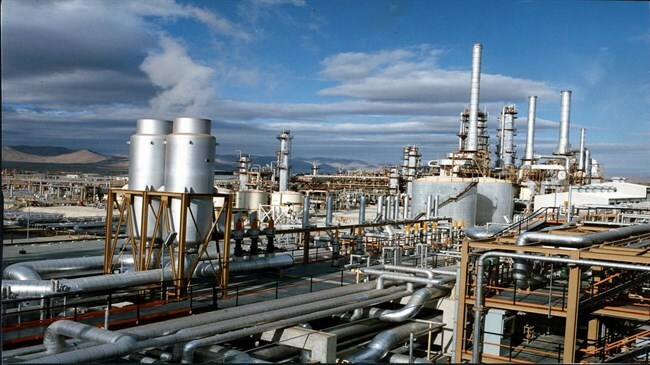 Iran has joined a select group of countries who produce the strategic petrochemical product following its pilot production of methylene diphenyl diisocyanate, Kazem Bastakian, commercial manager of Karoun, source reported. The official added that following the easing and later removal of international sanctions, Karoon petchem products, particularly TDI (toluene diisocyanate), were exported to markets including those in Europe, Asia and even South America. Bastakian noted that in addition to Albania, Greece, Russia, Italy and Sweden, the company has shipped petrochemicals to South American states such as Peru and Uruguay. Speaking on the economic feasibility of exports to South America given the distance, the official stated that presently customers undertake the transfer of the purchased petrochemicals, as the South American buyers of the current consignments were responsible for transporting of the purchased items.